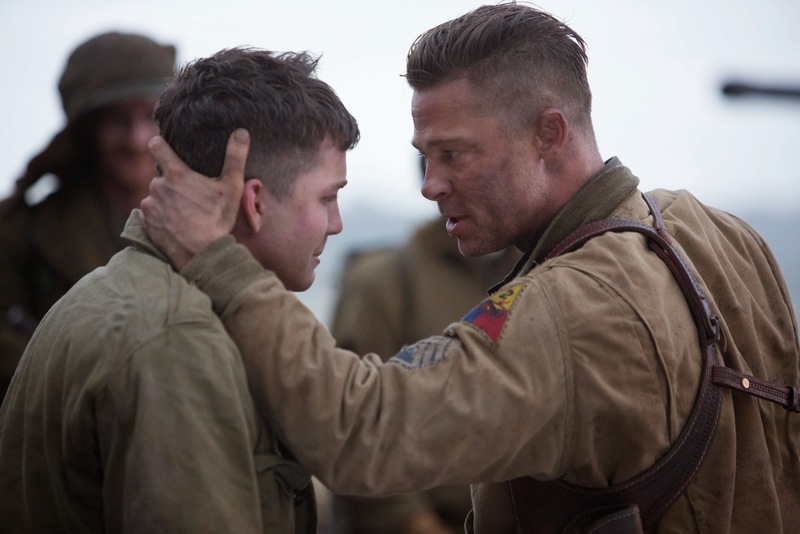 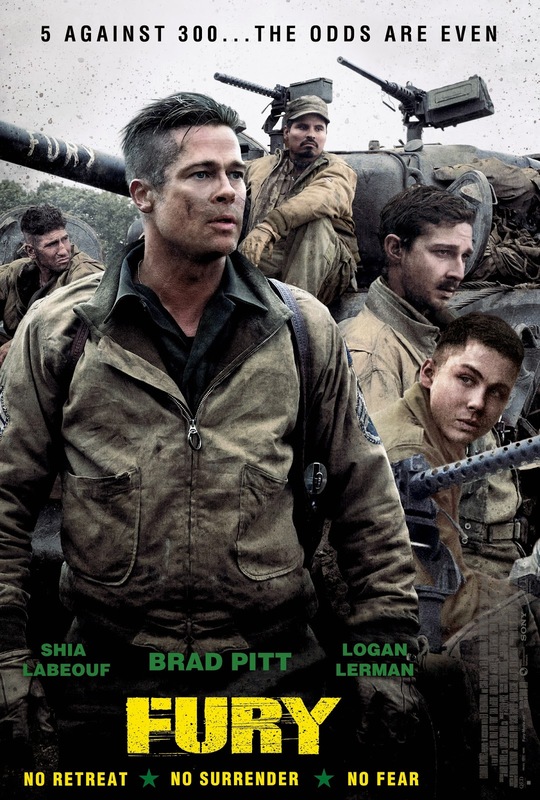 Outgunned and outnumbered, Brad Pitt leads a formidable cast in the latest non-stop action thriller “Fury” with his crew of soldiers including Shia LaBeouf, Logan Lerman, Michael Peña, Jon Bernthal, Jason Isaacs, and Scott Eastwood on a deadly mission behind enemy lines during World War II. 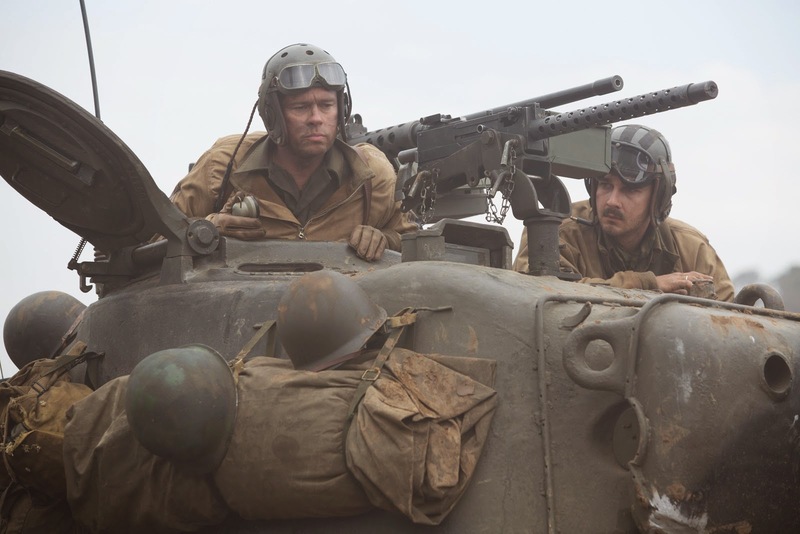 Pioneer Films releases “Fury’s” poster and trailer where we see Pitt take on the role of a battle-hardened army sergeant named Wardaddy who commands a Sherman tank with his crew and with a rookie soldier thrust into their platoon, Wardaddy and his men face overwhelming odds in their heroic attempts to strike at the heart of Nazi Germany. 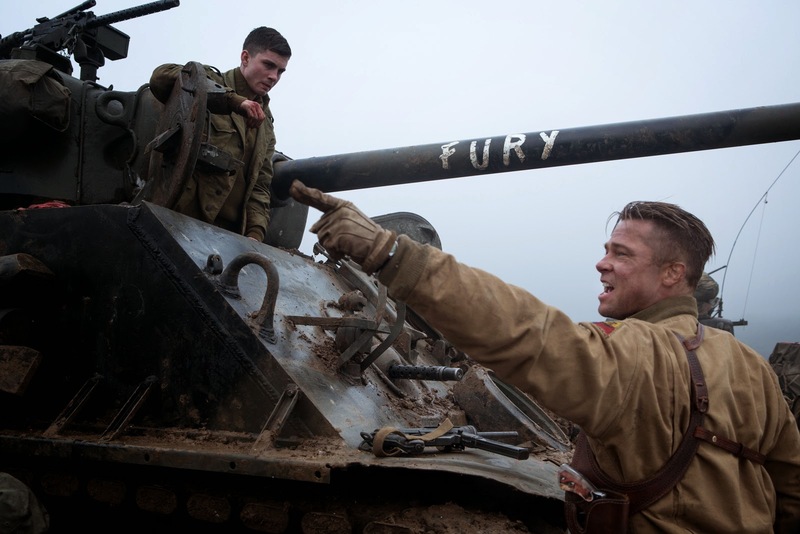 Catch “Fury” this October 22 in cinemas nationwide.